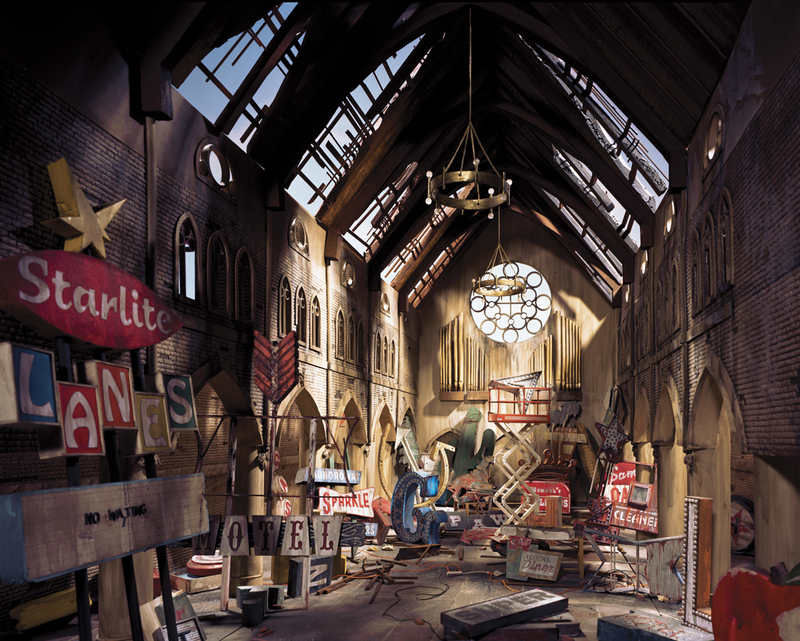 CEG is so proud of Lori Nix who received a 2014 Guggenheim fellowship. We knew all along she was brilliant!! Stop by the Downtown Fair to view three of Lori’s pieces . We are in booth DT4, to the left of the entrance. 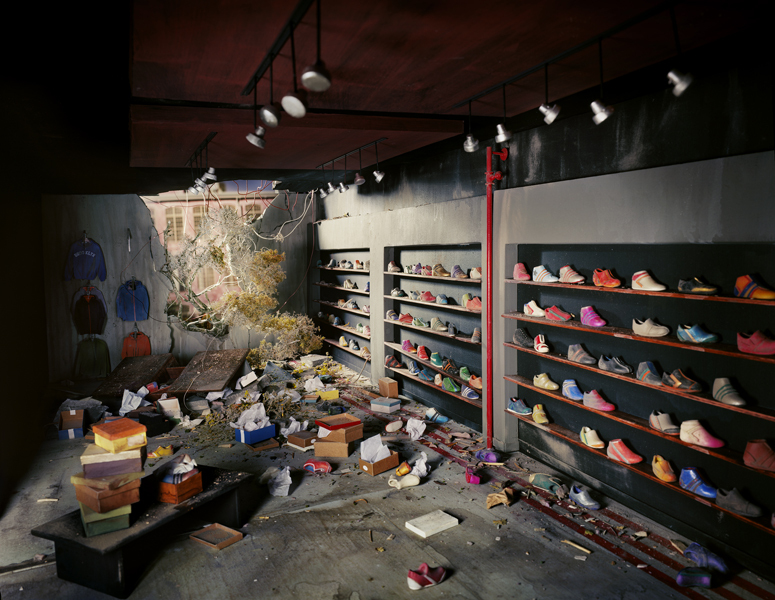 Lori Nix has received many honors, including a 2010 and 2004 New York Foundation for the Arts Individual Artist Grant. Her work has been exhibited throughout the country and is represented in the permanent collections of the Smithsonian American Art Museum, Washington, DC; George Eastman House, Rochester, New York; Spencer Museum of Art, University of Kansas, Lawrence, Kansas; among others. Decode books recently published a book of her work entitled, The City. Next > The Inaugural Downtown Fair Begins!